Tremors on the faultline, that’s how University of Southern California (USC Annenberg) public diplomacy expert Nicholas Cull interprets the result of the Anholt-GfK Roper Nation Brands Index 2014. Indeed, the index shows some notable shifts in global perceptions of nations. High regard for Germany means second place for the USA. Russia takes a hit. Most of the top ten nation brands stay the same. Developed by Simon Anholt in 2005, the Nation Brands Index is a way to measure the image and reputation of the world’s nations, and to track their profiles as they rise or fall. While public diplomacy is about more than pleasing international audiences, there is no denying the potential impact of global public opinion on the success of a nation’s business, trade and tourism efforts, as well as its diplomatic and cultural relations with other nations. The USA has shown the least impressive gain among the developed nations. While it is still seen as number one in several areas, including creativity, contemporary culture, and educational institutions, its role in global peace and security only ranks 19th out of 50 nations. Russia has received the strongest criticism from public opinion. In previous years, Russia had shown upward momentum – but in the 2014 NBI study, it stands out as the only nation out of 50 to suffer a precipitous drop, slipping three places to 25th, overtaken by Argentina, China, and Singapore. Russia’s largest decline is registered on the Governance dimension, especially for the attribute of its perceived role in international peace and security. The United Kingdom, France, Canada, Japan, Italy, Switzerland, Australia and Sweden are all highly regarded and continue to rank among the top ten of the Nation Brands Index 2014, a study that measures global perceptions of each country. 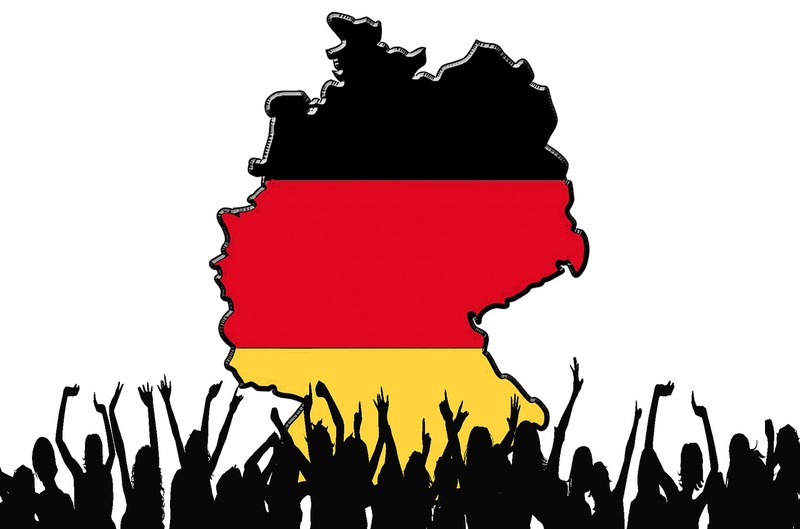 Germany, Europe’s largest economy and home to 82 million people, now enjoys a more positive nation brand than 49 other developed and developing countries, according to the study. As a German of the baby boomer generation, I can remember a time when many Germans my age would speak English when abroad so as to hide their nationality. 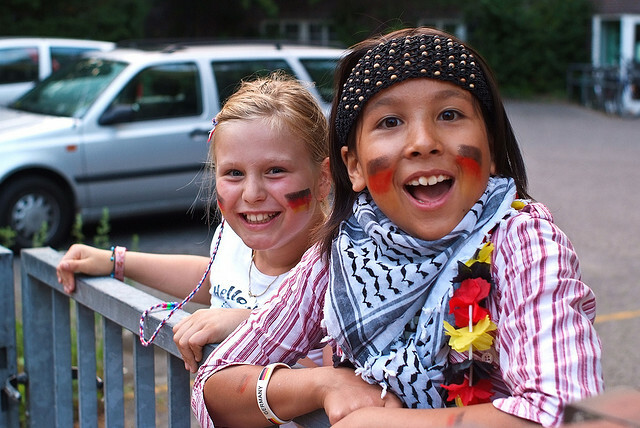 German children might find themselves ostracized on a Danish beach. German teens on a pilgrimage to Swinging London might be confronted by people giving them the Nazi salute. And it wasn’t any better when over Guinness in a Dublin pub an Irishman congratulated you for what the German Luftwaffe did to the British, or, far, far worse, when a charming Arab lady in Washington said that “you Germans” had been right about the Jews. I’ve witnessed all this and more. So to advance from pariahs to pop stars, and for the right reasons, is quite something. In other words, the Nation Brands Index manifests that, 70 years after the War, the world is giving Germany an important lesson: it is “ok” to be – and to be proud to be – German. What the index doesn’t mention is that with high regard come expectations, and responsibility. But that’s a topic for the Good Country Index. Conducted annually, the Anholt-GfK Nation Brands Index measures the image of 50 countries, with respect to Exports, Governance, Culture, People, Tourism and Immigration/Investment. In 2014, a total of 20,125 interviews were conducted in 20 countries, with at least 1,000 interviews per country. Interviews were online with adults aged 18 or over. The most up-to-date online population parameters were used to weight the achieved sample in each country to reflect key demographic characteristics such as age, gender and education of the online population in that count. The report reflects the views and opinions of online populations in the 20 countries surveyed. Fieldwork was conducted from July 10 to July 28 2014 (extended to July 31 in Egypt). While the public only gets to see overall summaries and rankings, the Nation Brands Index provides intelligence to a range of public bodies, including governments, ministries of foreign affairs, regional and national investment promotion agencies, airlines, tourist boards, and cultural institutes. It includes detailed analysis of international perceptions of their country’s tourism and investment offerings, culture, educational prestige, people, governance, economy and business environment, products and services, immigration appeal, overall favourability and familiarity, among other. Did you find this summary of the Anholt-GfK Nation Brands Index 2014 useful? Please share! Tip: Subscribe to the Place Brand Observer newsletter to benefit from updates on latest place branding and reputation insights, strategy, thoughts and examples.